wow. seems complicated. but i will try with some samples i have this weekend. 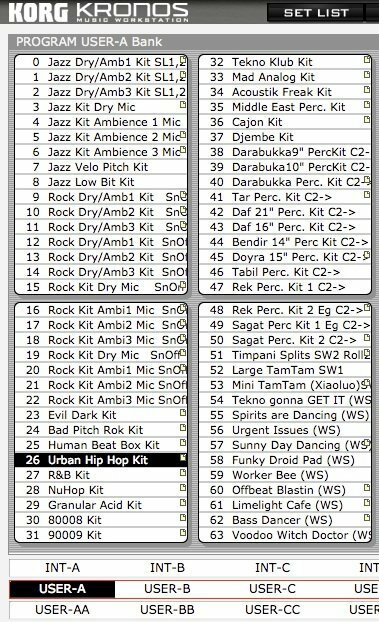 it would be nice to use my own sounds along with the preset sounds. i just got a Kronos X last month. its too bad that i can’t just copy my files-folders and paste them to the Korg Kronos X drive. it would be so much simpler. 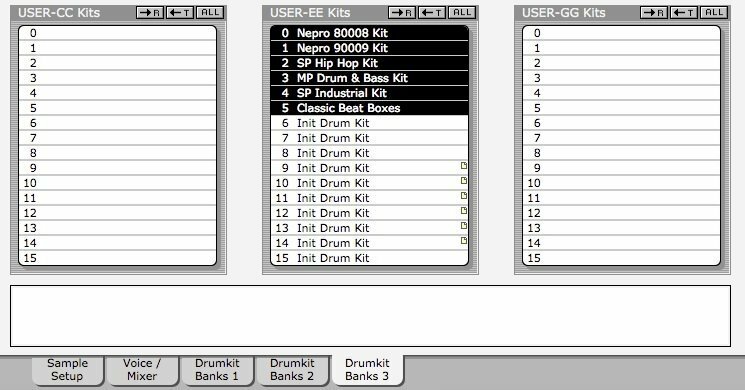 it would be great to get my own sounds in it and not have to use preset drums all the time. but Korg makes it difficult. some of my folders aren’t working on it. but it does play the individual sounds. not getting it. 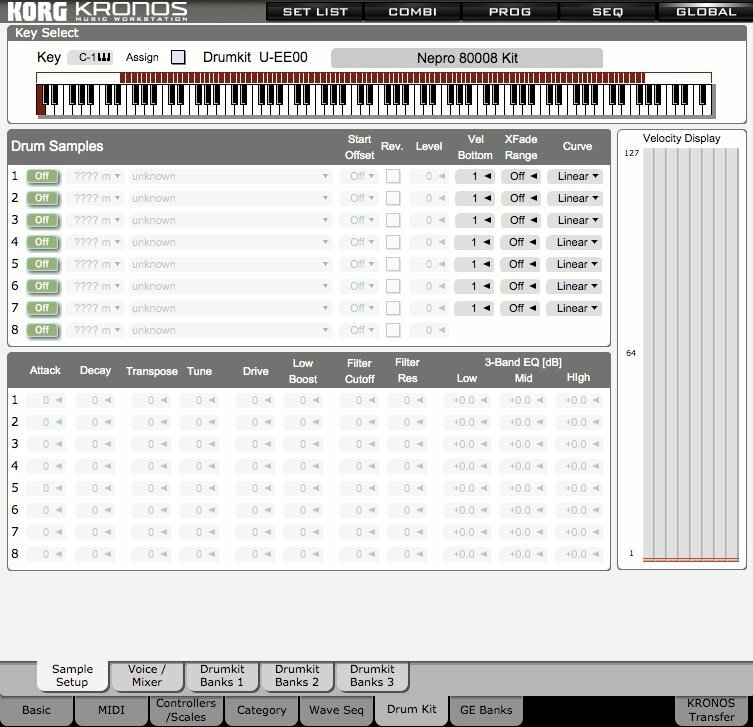 Is there a way to do snare rolls in the Korg Kronos Karma module.